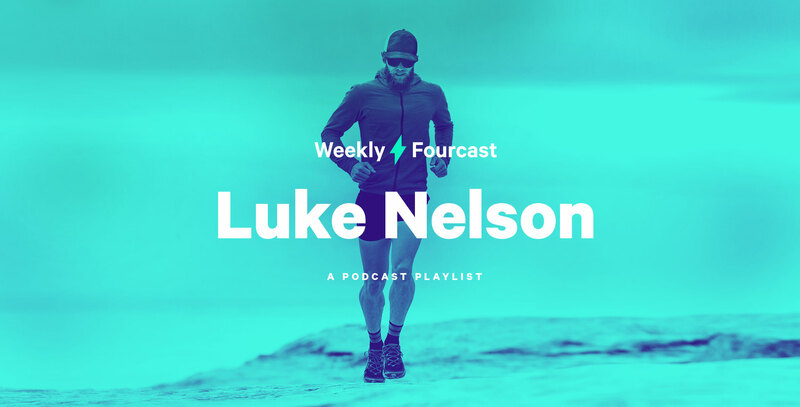 For the second installment of the Weekly Fourcast, we caught up with Jaybird athlete and ultrarunner, Luke Nelson. Based in Pocatello, Idaho, Luke is a multi-tasking endurance athlete who somehow manages to be a record-setting professional ultrarunner, local race director, physician’s assistant, husband, and father to two young kids all at the same time. Luke’s been playing in the mountains his entire life, but found running after a co-worker bet him to enter the local marathon. Luke loves all-day endurance challenges in wild and remote corners of the mountains, and he draws a lot of inspiration from other athletes, whether they’re climbers, bikers or skiers. 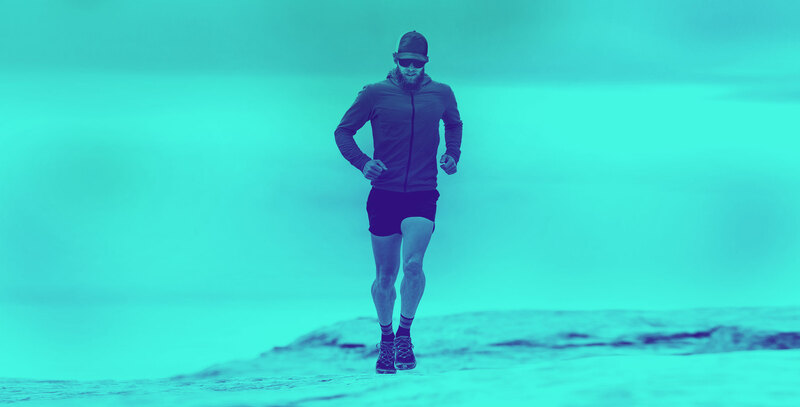 Check out Luke’s favorite podcasts and episode recommendations that delve into the challenges faced by fellow mountain endurance athletes. This particular episode of this amazing podcast defines fun in the way the most ultrarunners seek after it. The podcast highlights accomplishments from the American Alpine Journal. I find a ton of inspiration from what climbers are out doing, and especially felt inspired by this particular interview. Rob is a huge inspiration to me, and in this interview he discusses an amazing ride at the Leadville100 bike race one week before winning the 100-mile run. Drew Hardesty is one of the most incredible mountain travelers I know. In this episode he discusses how to deal with guilt surrounding accidents in the mountains. 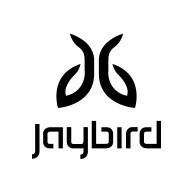 Amazingly comfortable, easy to use, and reliable.